This DVD covers mounting a smaller snake using a body made from an epoxy putty. It covers from skinning thru finishing. 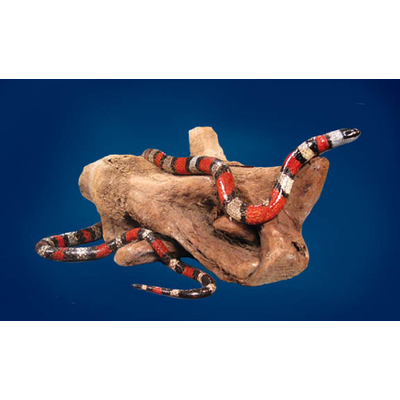 It is a great way to mount a snake with unlimited positions possible. It is really the best way to mount a snake where no form is available. A must for anyone wanting to learn reptile taxidermy.